Café-Crème asbl is a Luxembourg based not-for profit association founded in 1984. ( Registered RCS : F 4936 ) Recognized as of public interest, Café-Crème asbl relies on sponsorship and is funded by the Ministry of Culture since 2006 and the City of Luxembourg for the management of the European Month of Photography, Luxembourg ( emoplux). 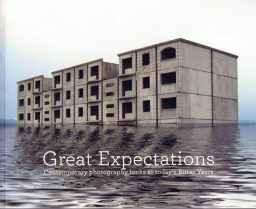 Its activities concentrate on contemporary art, in particular photography and forms or expressions of image related art. Directors and publishers: Paul di Felice et Pierre Stiwer. Café-Crème magazine starts in 1984 as an experimental platform connecting young emerging talents from Luxembourg ( designers, photographers, painters, architects ) set in a broader international context with major figures in the field of contemporary art of the eighties worldwide. 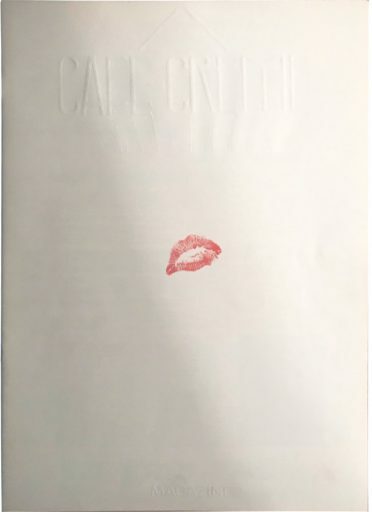 Taking advantage of the then emerging desktop publishing possibilities, the association – founding members are Paul Bretz, Paul di Felice and Pierre Stiwer publishes a coffee-table magazine developing in a contemporary art magazine with a particular focus on photography after a couple of issues. It was distributed internationally in Museum shops and selected libraries in Europe as well as in the United States for a short period of time. It is the very first desktop published magazine in Luxembourg.. Starting 1993 Café-Crème is curator of a series of exhibitions at the town gallery of Dudelange ( Nei Liicht gallery ) about new trends in contemporary photography in Germany, the Netherlands and Luxembourg. As a participant of Luxembourg European Capital of Culture event (1995) the association manages a major exhibition called Landscape : about places and nonplaces in collaboration with the Art Center Nei Liicht and he CNA in Dudelange. Café-Crème will later continue the Nei Liicht partnership with individual exhibitions such as “Tempi in scena ( 2001) “ and “Tempi osceni ( 2009 ) “ (co curator Alessandra Capodacqua, Studio Marangoni, Florence). The town gallery of the city of Dudelange plays a major role in promoting contemporary art in Luxembourg and is a leading institution in the country for contemporary photography. The association is among the very first to set up an internet site in Luxembourg (1994). 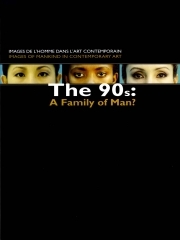 The exhibition space Casino Luxembourg – Forum d’Art Contemporain (created in 1995) – hosts in 1997 the first international show on contemporary photography in Luxembourg “The 90s – A Family of Man?” curated by Paul di Felice and Pierre Stiwer. The exhibition is to be a milestone in Luxembourg by drawing attention to the possible connections to be made between the admired Edward Steichen ( a country native ) and his Family of Man exhibition – donated to his native country by the artist – and contemporary views on the same topic. Rineke Dijkstra, Nan Goldin, John Coplans, Christian Boltanski, Thomas Struth, Beat Streuli are part of this show among many other international artists. 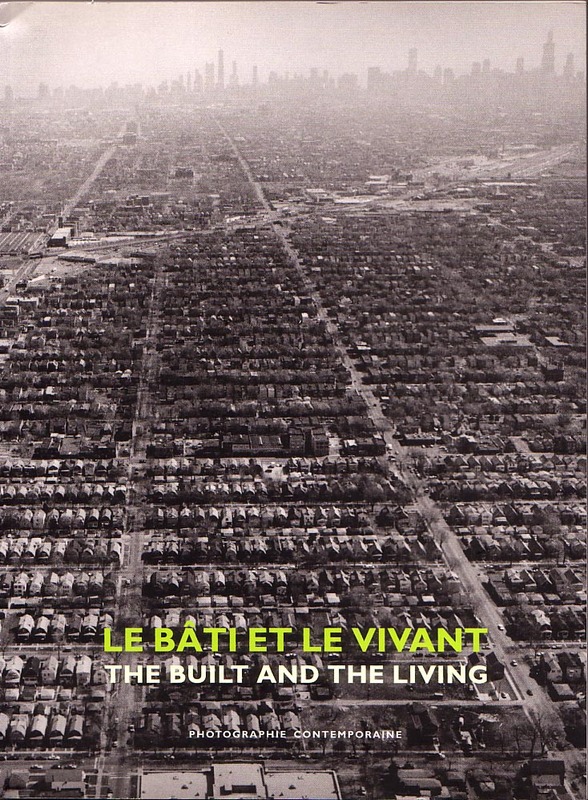 The previous year the association published the last issue of its magazine. Main topic is Photography after photography inspired by the text of Hubertus von Amelunxen who foresees the end of photography as we know it. 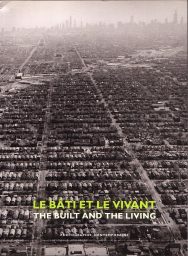 Digital technology and post-modern philosophy radically change our approch to truth and the notion of avant-garde art. 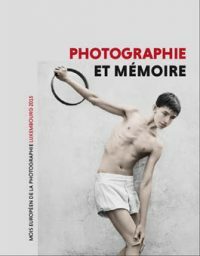 During this period the Banque et Caisse de’Epargne de l’Etat is promoting actively photography and starts a collection concentrating on works of E. Steichen as well as on contemporary photography. 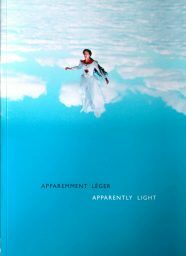 The association is invited to publish two books on contemporary photographers in Luxembourg and design a catalogue for the growing collection. The Ministery of culture provides for several years ( 2000 – 2006 ) an exhibition space to the association, the Chapelle du Rham. During this period, the association is able to develop larger scale exhibitions although the technical aspects continue to rely on external staff for the handling of the works – mostly provided by neighbouring art institutions who are willing to help. There is some hope to develop into a full scale exhibition space for contemporary art, but a scheduled renovation scheme of the historical building as well as of the neighbouring protected Rham area stops the process. 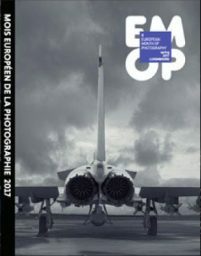 It nevertheless proves to be an incentive to initiate a festival called Les Semaines européennes de l’image then supported by the French cultural Institute in Luxembourg and associating Christian Gattinoni who is teaching photography at the ENSP Arles (France). artists (Philippe Ramette, Gast Bouschet et Nadine Hilbert, Ori Gersht, David Claerbout, Edmund Clark, Rob Hornstra) are shown in these art spaces. 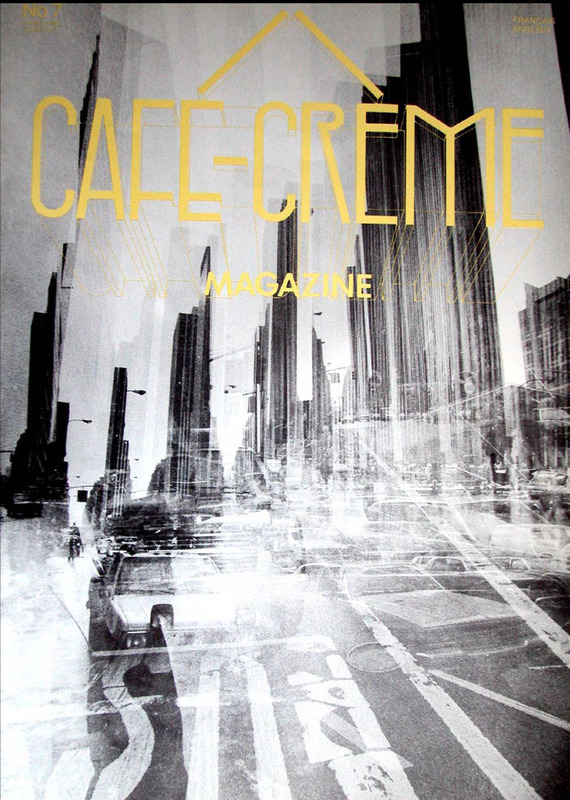 In 2007, Café Crème participates with Différences partagées (in collaboration with Nei Liicht) at the second edition of “Luxembourg and Grande Région European Capital of Culture“ and presents, among others, in situ works by the Luxembourg based artist Marco Godinho. The Musée national d’Art et d’Histoire becomes a major partner with exhibitions focusing the portrait and landscape photography. Exhibitions such as «DistUrbances» or Memory Lab adress environment topics or how photography deals with memory and history. The Law firm Arendt & Medernach is now fully involved in the association’s activities and develops a new dynamics around the Emoplux festival by suggesting the idea of a European photography award. New innovative art spaces such as the Abbaye de Neumunster provide opportunities to develop outdoor exhibition projects. The Casino Luxembourg continues to host thematic exhibitions such as Great Expectations – Contemporary Photography looks at today’s Bitter Years (2009 ) or Second Lives : Jeux Masqués et autres Je (2011). 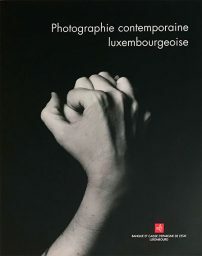 During these years, the association curates as well several exhibitions for private enterprises or assists them with the necessary expertise to host exhibitions dedicated to photography or visual arts on their premises (Arendt & Medernach, BGL-Fortis, Banque de Luxembourg). 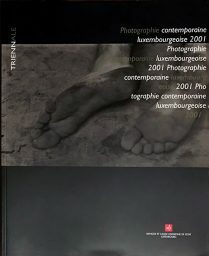 In 2014, the association is proud of its thirty years of regular activity and publishes an A3 magazine inspired by its first pubication and text of international photo experts that have been long time companions. Emop decides in 2015 to become a legal structure hosted in the Grand Duchy of Luxembourg. Although the eight member cities of the emop network are experiencing the impact of a changing cultural and political environment the eight institutions in Athens, Berlin, Bratislava, Budapest, Ljubljana, Luxembourg, Paris and Vienna pledge to continue and develop their relationship around common projects. The city of Luxembourg becomes a main sponsor of the festival and its city exhibitions spaces such as Cercle Cité, Musée de la ville, Villa Vauban become regular participants of the photo festival Emoplux. The association also extends its collaboration to neighbouring institutions such as the Arsenal Art center of Metz (Lorraine / France ) and Haus Beda in Bitburg ( Germany ) during festival time. The Cercle Cité premises are now hosting the portfolio review which is a public event during the photo festival. 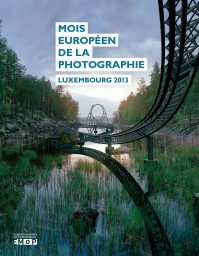 Taking advantage of its European connections, the association is providing exhibition opportunities for Luxembourg photographers abroad. 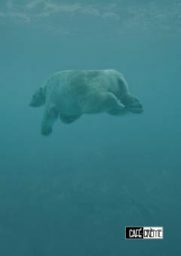 The assocaition manages its 7th European Month of pHotography with most of the institutional partners and includes virtual reality in its programming. Café-Crème asbl Luxembourg is a member of EMoP asbl a network of eight European capitals and their photo institutions. 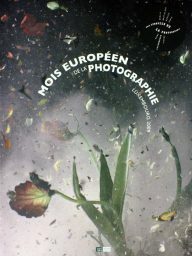 The European Month of Photography (EMoP) network was initiated in 2004 by the Maison Européenne de la Photographie, Paris, and its director Jean-Luc Monterosso as a joint venture between European capitals hosting a photography festival with the aim to confront expertise in curatorial practice in photography and the intention to develop common projects, notably exhibitions, including exchange of information about the local photographers and artists concerned with photography. 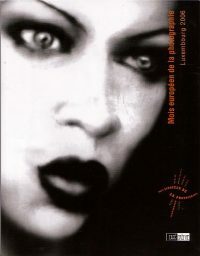 Founding members were the Maison Européenne de la Photographie, Paris, the Cultural Departement of the City of Berlin (Museumspädagogischer Dienst Berlin) and the Department for Cultural Affairs of the City of Vienna. 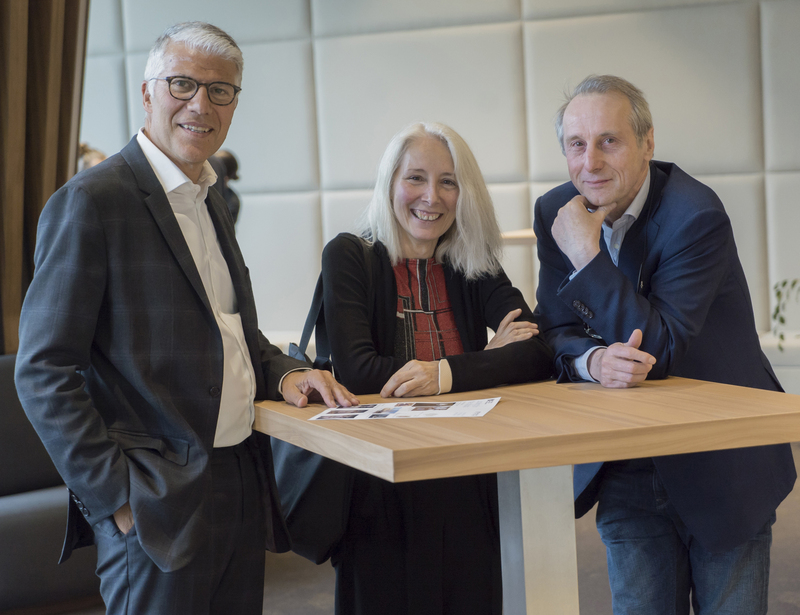 They were subsequently joined by the Central European House of Photography, Bratislava, the Museum of Photography, Moscow, the association Zone Attive working for the City of Rome and Café-Crème asbl for Luxembourg. Whereas Moscow and Rome left the network, Photon Association, Ljubljana, and the Association of Hungarian Photographers in Budapest have joined the network in 2012; Athens ( Hellenic Center for Photography ) joined in 2014. Since January 2018, Kunsthaus Vienna is replacing Musa whose photo collection is now taken care of by Wien Museum. The Luxembourg based law firm Arendt & Medernach with offices in Dubai, Hong Kong, London, Moscow and New York supports our association in the framework of the European Month of Photography. Over the last decade, the firm has developed a passion for the art of photography. 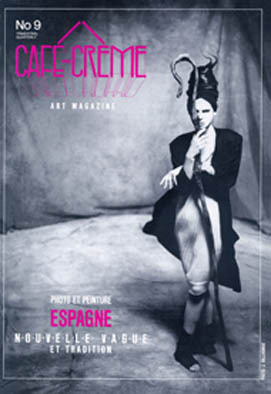 Café-Crème is a contributing partner of the exhibition organization and the set up of the collection. Well-known artists such as David La Chapelle, Beat Streuli, Marie-Jo Lafontaine, Candida Höfer, Günther Förg and Valérie Belin are part of their collection. Arend & Medernach awards every second year one visual artist who is part of the common exhibitions that the emop network is curating throughout Europe. Artists that are selected for the A/M award are chosen among a short list decided by an EMOP jury. Works of the winner as well as those of shorlisted artists are on show in the exhibition space of Arendt & Medernach’s headquarters in Luxembourg during the festival. The law firm has regularly bought art from the selected artists over the last years and has proven a strong supporter of emerging talents.